Google Pay tests Gmail integration to import loyalty cards, tickets, etc. It’s no secret why Google releases so many free apps and services: to hook you into their ecosystem for data mining. Some users aren’t comfortable with that, while many others don’t care because of the added convenience. 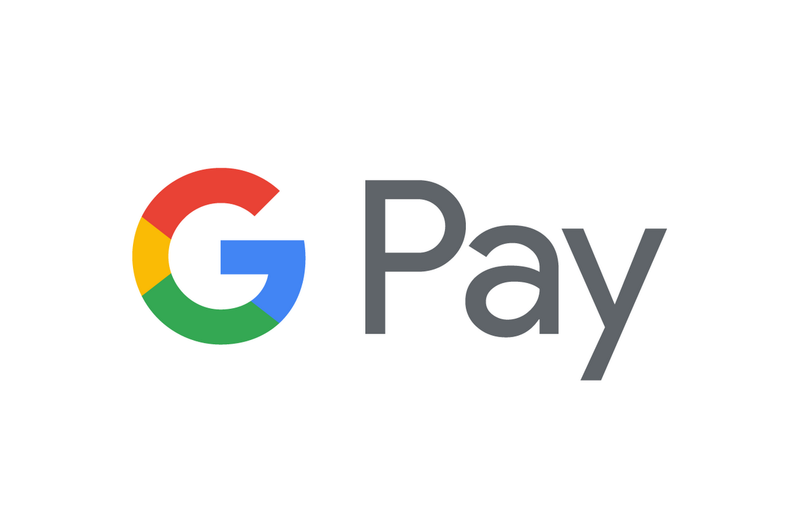 Google Pay is one such service that gives Google a lot of data about your spending habits in exchange for the convenience of paying with your phone. Google now wants to make the service even more convenient for users who juggle with a lot of transactions over email. Apparently, the company is working on deeper integration between Google Pay and Gmail. Reverse engineer Jane Manchun Wong shared some screenshots of an in-development feature in the Google Pay app. After the feature goes public and the user enables it in settings, Google Pay will automatically import loyalty cards, tickets, and other offers sent to your Gmail inbox. Hints of this feature have appeared in an APK teardown by AndroidPolice, however, Ms. Wong’s screenshots prove that the feature is functional after she decompiled the APK and modified some code to enable it. We don’t know when the feature will go live or in what countries it’ll be available in. It’s possible that Google will slowly roll out the feature in a server-side update, or they may hold off and release it for all users after making a public announcement. We will let you know when the Google Pay and Gmail integration becomes available for all to try out.